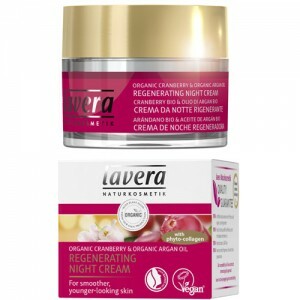 Packed with 10 fabulous organic oils including cranberry, argan, almond, olive and apricot to nourish dry and mature skin from 45+. 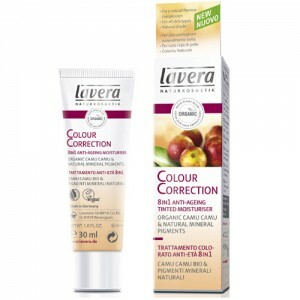 The rich non-greasy formula has been specially formulated for a smooth, soft and younger looking complexion. 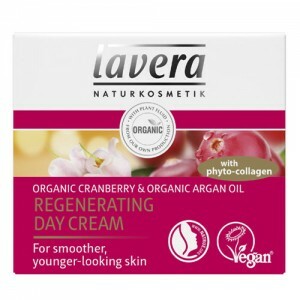 Organic Cranberry oil is high in antioxidants fighting free radicals and helping to prevent premature ageing. Precious Organic Argan Oil is rich in Vitamin E and also combats free radicals as well as nourishing the skin and smoothing the complexion. Re-launched in January 2016 - Wrinkle Smoother was discontinued and replaced by Regenerating Facial Oil. Apply morning and evening to cleansed skin. Gently massage 1 - 2 drops of regenerating facial oil into your facial skin, neck and neckline. 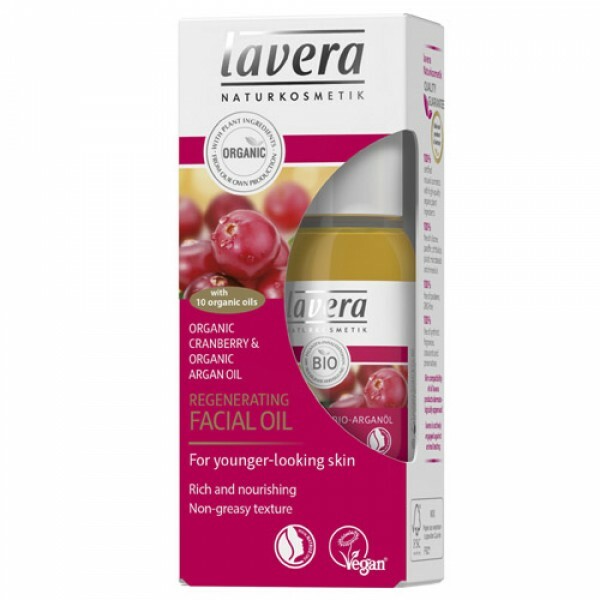 For an extra special nourishing treat mix 1 drop of facial oil with your favourite lavera moisturiser.